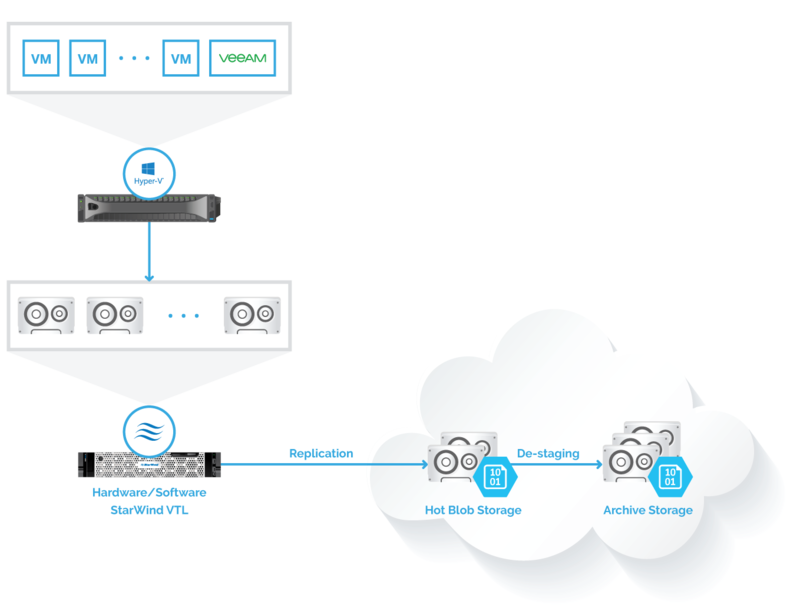 For Veeam users who are willing to integrate a cost-efficient Microsoft Azure cloud storage tier into their Veeam-based backup infrastructure, we offer StarWind Virtual Tape Library (VTL). 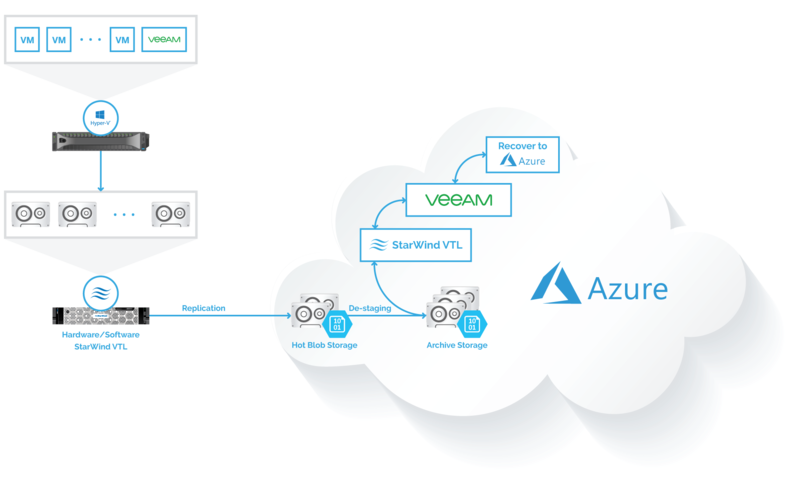 Ensure maximum security for your backup data since StarWind VTL automatically replicates your Veeam backups to Azure. 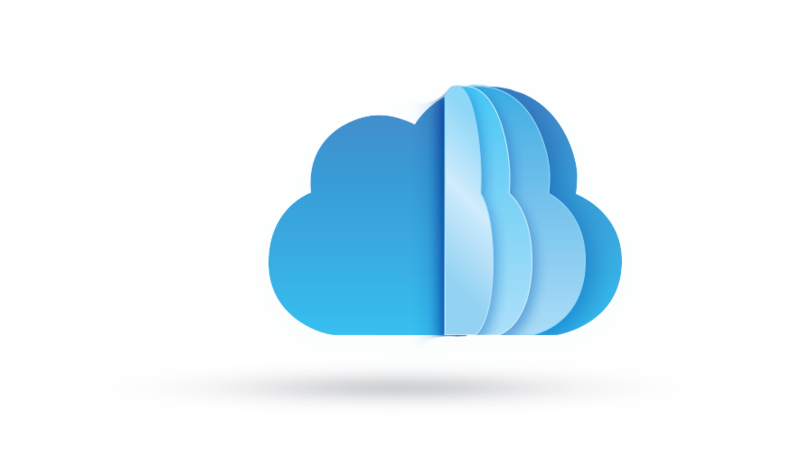 Optimize your storage costs thanks to smart data de-staging between Azure Blob Hot, Cool, and Archive storage tiers. Get your backup data right when you need it – StarWind VTL restores VMs back to on-premises or recovers them instantly in Azure. Thank you for your interest in StarWind products! Our representative will reach out to you shortly.